For years, I thought that making my own lotion involved too much "cosmetic chemistry" for me to be able to comprehend. While it does involve chemistry and an understanding of microbiology, lotion making is very easy to do! 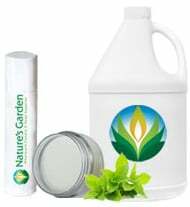 Natures Garden provides all of the lotion supplies that you will need to make your very own natural lotions and creams. We don't stop there! 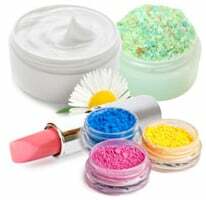 In addtion to providing you with lotion supplies, we also provide you with lotion making classes and recipes. 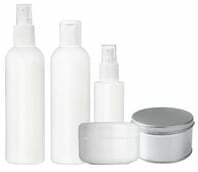 What could be better than buying wholesale priced, high quality, lotion making supplies? We are absolutely obsessed with formulating natural lotion recipes for our customers! 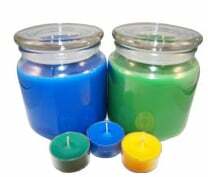 Our goal is to help our customers make outstanding natural lotions by providing them with wholesale priced lotion making supplies and lotion recipes that we have formulated and tested on ourselves. "I run a very specialized business with a customized product line that has to be consistent, versatile, and appealing. 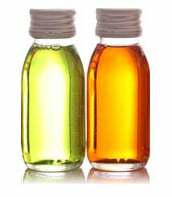 I have shopped around for high quality oils--not just in material, but with well-formulated scents, as well. 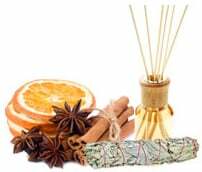 I need them to be true to name for in-house formulating and client requests; and I need to be able to sample them first, with specialized focus on a class of scents and minimal order quantity. When I launch a new line, I have an exact idea of what I want, and the product feedback and reviews found here on your site is immensely helpful--makes my R&D budget go that much further. I do 90% of my shopping online, mostly because what is available here at the big name craft stores is cheap and sorely lacking in quality, and the high quality stores are expensive and sorely lacking in options. The customer service at NG has been great, the transit time swift, and the shipping costs true to form. There are still some specialty ingredients I will need to purchase elsewhere, but I am looking forward to finally being able to turn to one company for a vast portion of my basic supply needs. Thank you ever so much for doing what you do, I truly appreciate your understanding of the "artisan crafter" demographic and our corresponding needs, as well as your commitment to excellence. You are helping to keep the American Dream alive, despite so many obstacles that small business owners are facing in this uninspired economy. Bravo!"